These are the states that provide for truly anonymous LLC's by not requiring the submission or publication of the owners (i.e. members) or managers of the LLC. If you live in one of these states, it is recommended that you select that state for your Anonymous LLC. New Mexico is generally favored, unless you intend to tax your LLC under Subchapter C, then Delaware or Wyoming are considered favorites. If you expedite, L4SB will place your order at the top of the stack, and pay any expedited fees by the State. If you do not expedite, then we handle orders on a first-come, first-serve basis. Note that our time estimates include turnaround at the State level, but are not a guarantee of delivery dates. These turnaround times are just estimates, and can vary depending on time of the year and status at the State level. Special Note: If you are in a hurry, you should consider expedited service. Note, however, that if you've selected a L4SB Virtual Mailbox, we will need an original copy of what's called USPS Form 1583 notarized and mailed to us. This will take time and is inconvenient. To greatly speed up the process, you may want to consider the Online Notary Service if you haven't already selected it. A registered Agent is a person or company with a mailing address (not PO box) in the state your company is registered who can receive service of process and governmental notices on behalf of your company. This is not a physical address for your company. 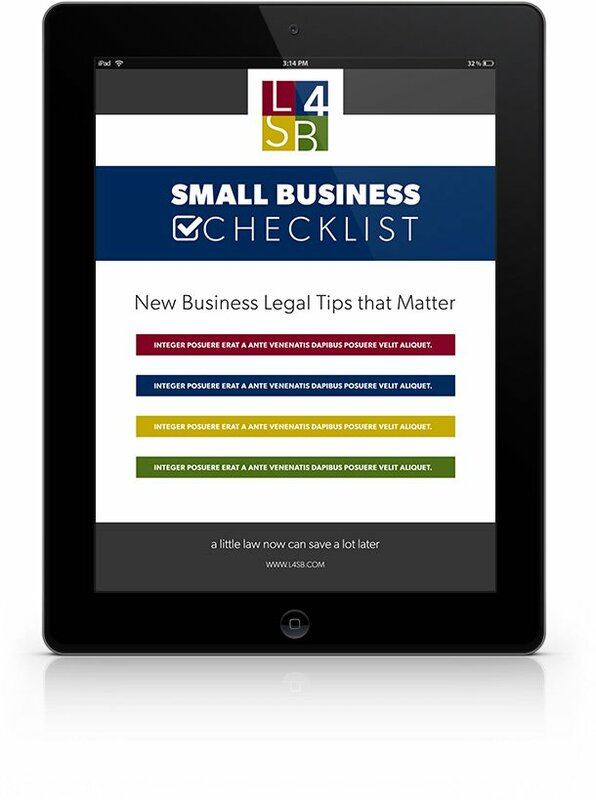 The Law 4 Small Business difference: You’re not alone — We review legal notices sent to your company, and will give you feedback / guide you, if requested. You will be billed $129/year after the first year, for Registered Agent services. If you cancel, we will resign as your Registered Agent and your LLC will go into “not good standing” with the Secretary of State and eventually be dissolved, if you do not find a replacement Registered Agent. Anonymity means ownership information is not published by the appropriate State department where LLC’s are registered, and is subject to the laws of the state in which the LLC is filed. Other state entities (i.e. taxation department) and the federal government (i.e. the IRS) may require disclosure of ownership information, although you should check to verify such disclosure is confidential. You may be legally required to register your Anonymous LLC in your home state or in other states where you do business. Please consult with your CPA or a relevant business lawyer in the jurisdictions where you live and/or where you are doing business. L4SB makes no representation as to whether you are “transacting business” in your home state, or any other state. If you decide you’re transacting business in state other than the state where your LLC is formed, talk to L4SB to learn about options to preserve your anonymity. Attorney-client privilege and confidentiality is not absolute. 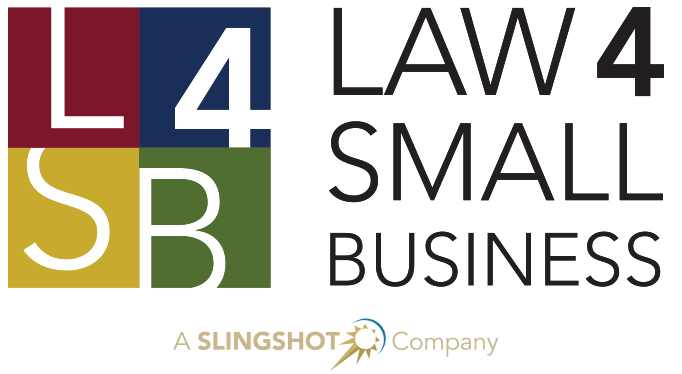 If L4SB is subpoenaed by a court or state entity of competent jurisdiction, L4SB will have to respond although L4SB will coordinate with you and/or your local attorney (as permissible by law). WHY ARE YOU MORE EXPENSIVE THAN THE COMPETITION -- WHY SHOULD I GO WITH YOU? We receive this question a lot, despite our attempt to be price competitive with “the rest”. It seems every time we lower our price, the competition lowers theirs even further. At the end of the day, we’re an actual law firm. Your questions are answered by licensed and trained professionals. We are able to extend attorney-client privilege and confidentiality to our clients. 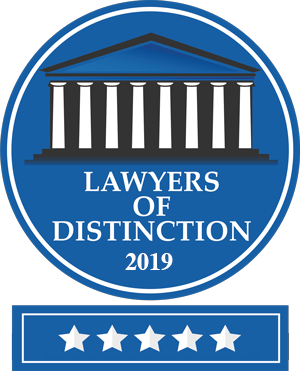 Our business/activities is/are governed by the professional rules of conduct for each state we’re licensed in, and we carry professional liability insurance. We have licensed professionals dealing with the registered agent’s office. Regularly, we fend off private investigators, police investigators and more. Our people have the training to maximize the legal protections available to our clients. So, we’re not the cheapest game in town. The “other guys” are trying to sell formations, we’re trying to sell relationships. There are many things we won’t do that the “other guys” will do, because we’re worried about our clients’ long-term success and we’re concerned with minimizing our clients’ long-term liability. We can provide a range of services for our clients, where forming the anonymous LLC is just the first step. This includes contracts, switching ownership of real property, resolving disputes, trademarks, and much, much more. You can do things things with this firm, relying on our training, experience, professionalism and confidentiality. How critical is anonymity, and do I want the maximum protection available? Do I want the ability to obtain sound legal advice? Do I care about whether things are setup properly? Is liability protection important, and do I want to minimize the ability for someone to “pierce the corporate veil” of my LLC? Do I care whether the folks I hire are trained professionals? Do I care whether I can hold the company accountable for screwing up my LLC? Do the “other guys” not disclose who they actually are, making it difficult to know whether their claims are actually true or they actually have the experience they claim to have? If you answered “yes” to any of the above, you may want to think twice before hiring the “other guys”. DO I NEED TO OPEN A BANK ACCOUNT IN THE STATE WHERE THE ANONYMOUS LLC IS FORMED? There are no limitations on where you can or cannot open a bank account, no matter where the LLC is formed. Please note, at a legal level, there really is no such thing as an “Anonymous LLC.” These are normal LLC’s, but filed carefully in a state that doesn’t require disclosure of ownership information. When seeking a bank account, simply request a commercial bank account for a LLC. Make sure the bank account is owned by the LLC, and that you are simply a signatory. The bank will want to know who you are — there’s really no getting around this — but the banks are supposed to keep signatory information confidential. WHAT IS THE DIFFERENCE BETWEEN "MEMBER MANAGED" AND "MANAGER MANAGED" ?